Online lender Kabbage is buying analytics firm Orchard, whose investors include Wall Street chiefs Vikram Pandit and John Mack. The deal is more about adding data than revenue, but that shows fintech lenders are starting to put profit and customer retention ahead of rapid growth. 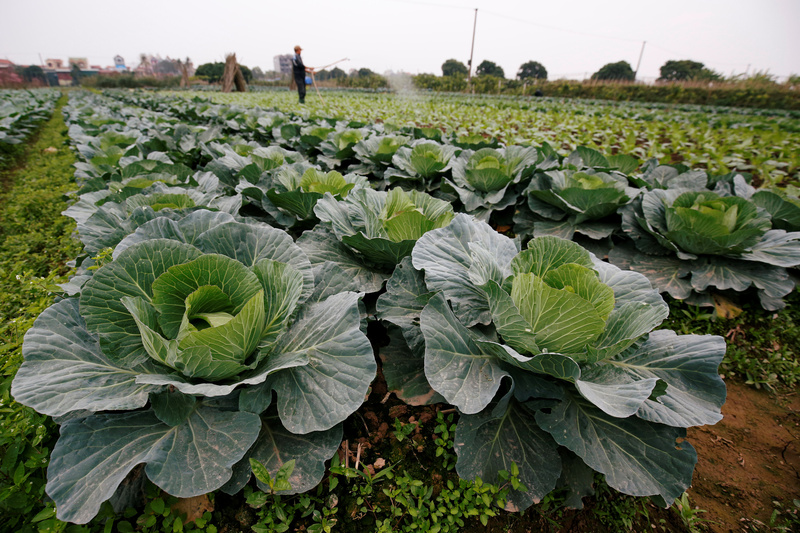 A farmer waters his cabbage field outside Hanoi, Vietnam February 2, 2018. Online small-business lender Kabbage said on April 26 that it has agreed to buy Orchard Platform. Financial terms were not disclosed. Founded in August 2013, Orchard provides lending data and services to investors. The company had raised around $60 million in funding. Orchard’s investors include former Morgan Stanley Chief Executive John Mack and Orogen Group founder and former Citigroup boss Vikram Pandit.